※2:The effects of consuming a high protein diet(4.4g/kg/d)on body composition in resistance-trained individuals. J Int Soc Sports Nutr. 2014 May 12;11:19.dol:10.1186/1550-2783-11-19.eCollection 2014. 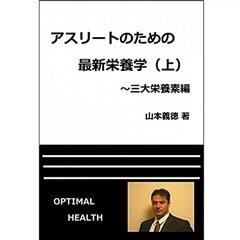 ※3:Carbohydrate and fat as factors in protein utilization and metabolism. Physiol Rev.1951 Oct;31(4):449-88. ※4:Quantitavate interrelationship between effects of nitrogen and energy intakes on egg protein utilization in young men. Tokushima J Exp Med. 1983 Jun ;30(1-2):17-24. ※5:The effects of different levels of energy intake on protein metabolism and of different levels of protein intake on energy metabolism : A statistical evaluation from the published literature. In: Protein-energy interactions. UNU. 1992. ※6:Physical activity, protein metabolism and protein requirements. Proc Nutr Soc. 1994 Mar;53(1):223-40. ※7:Neuromuscular function, hormonal, and mood responses to a professional rugby union match. J Strength Cond Res. 2014 Jan;28(1):194-200. doi: 10.1519/JSC.0b013e318291b726. ※8:Evaluation of protein requirements for trained strength athletes. J Appl Physiol (1985). 1992 Nov;73(5):1986-95. ※9:Protein and amino acid needs of the strength athlete. 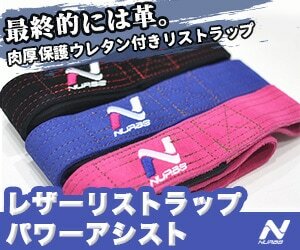 Int J Sport Nutr. 1991 Jun;1(2):127-45. ※10:ISSN exercise & sport nutrition review: research & recommendations. J Int Soc Sports Nutr. 2010 Feb 2;7:7. doi: 10.1186/1550-2783-7-7. 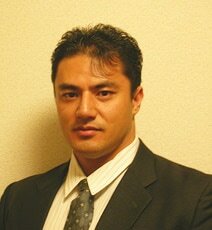 ※11 : Amino acids and high protein diets. In Lamb D, Williams M(editors), Perspectives in exercise science and sports medicine, Vol.4; Ergogenics, enhancement of performance in exercise and sport(pages87-122). 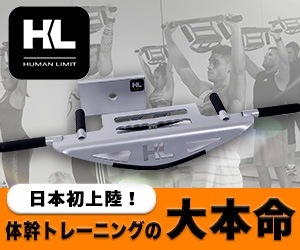 ※13: A high protein diet (3.4g/kg/d) combined with a heavy resistance training program improves body composition in healthy trained men and women – a follow-up investigation J Int Soc Sports Nutr. 2015; 12: 39. ※14 : Nutritional regulation and tissue-specific expression of the serine dehydratase gene in rat. J Biol Chem. 1991 Oct 25;266(30):20412-7.